This year has been an amazing journey for me, I have extended myself out of my comfort zone and written a children's picture book with the children in my class. 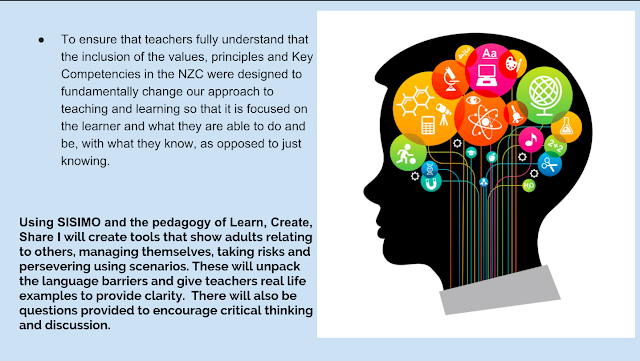 Been given the opportunity by KPMG and the time and guidance of my peers I have contributed to the pool of key competency resources available to our teachers in Aotearoa. A short video of my journey and the resource that I have developed is below. If you would prefer to have a pdf copy of the book to read at your leisure please click on the link provided. Feel free to share as you wish. 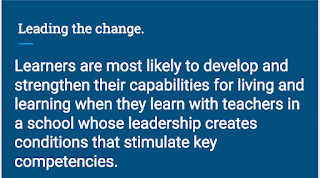 This term I have embarked on an intensive language professional development course and as I was driving to school I was reflecting on my journey this term as an adult learner. I realised that when learning something new and quite complicated that stories are a really good way to solidify the knowledge and make it easier to recall information. Then I had an idea... if this works for me, and I know it has worked for the tamariki in the past to recall knowledge, maybe it is the pathway I need to take to further the development of a resource for my inquiry. 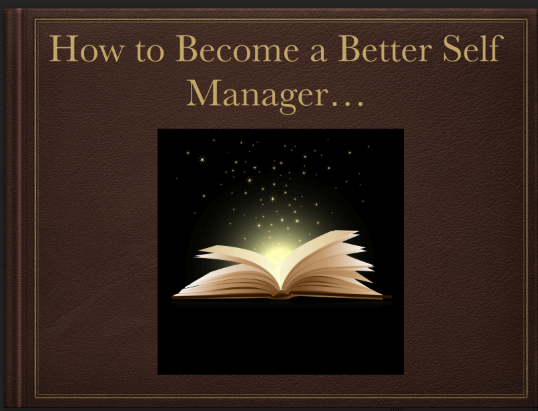 So I am looking to use a legend as a metaphor for self management and retell this as a digital book, linking specific parts of the story to self management characteristics. 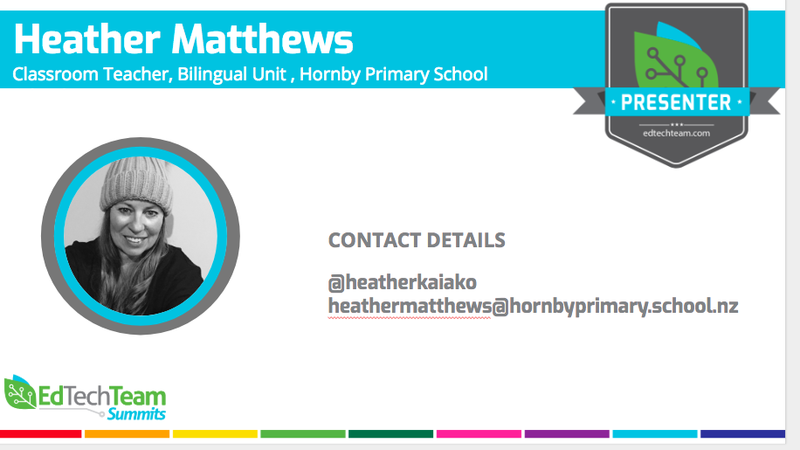 I want to use our staff at Hornby Primary School, the tamariki and also art work that the tamariki have created to illustrate the digital book. Time to prepare a storyboard. The legend will be in the middle of the book somehow and the tamariki will discuss the legend, learn some strategies from it and use these to make change for the better. I took some photos, a short video and captured the tamariki's wonderful artwork to illustrate the book. At this time I hadn't really decided on which legend I was going to use and I had a play around with a couple of different ones. I eventually ended up using the legend of Nukutāwhiti and how he voyaged to Aotearoa. Because I work in a bilingual classroom, it was important for me to develop this resource for the tamariki through both a mainstream and a Māori lens. It took ages to pull it all together but I was really happy with the finished product which is below. My next step is to create a unit plan with a variety of lessons that can be used to further develop the self management key competency. Prior to developing this resource I got the tamariki to take a questionnaire about their attitude in the classroom with a focus on key competencies. After working with the resource, I plan to get them to retake the questionnaire again in Term 4 and analyse that data. To complete our amazing Sydney experience we were treated to a tour of Google Sydney. I wasn't really sure what to expect but the experience was mind blowing. The following photos are a snapshot of the tour and there was so much more. We weren't allowed to take photos with any Googlers in them or of any sensitive areas or work spaces so these few images are only the tip of the iceberg. Huge thanks to our wonderful Google guides, Kimberley Sutton and Christie Tannous for sharing your valuable time with us. Lift doors designed with google app designers displayed. Break out rooms to inspire creativity are everywhere. Fantastic view of Darling Harbour from Google balcony. Loved every minute of the tour, thanks once again Google! "When you are brave enough to step out of your comfort zone that's where the magic happens." 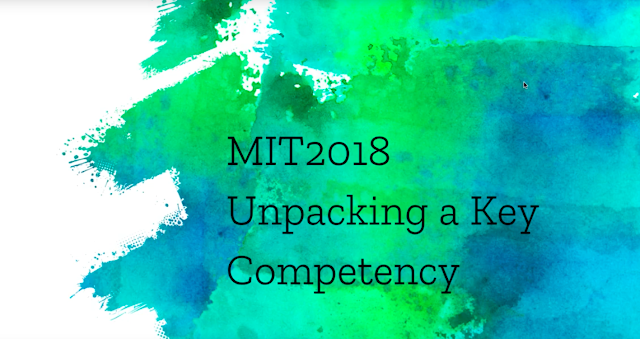 My application to present at the EdTech Summit in Sydney was accepted which meant that I was going to join the rest of the MIT2018 team July 9 - July 11, how exciting. Time to whip up a presentation ...... but on what? The team met in Sydney, minus one (Danni was unwell and we missed her) all excited about presenting over the next few days. Rooty Hill High School, team arrives. Presentation went well, feedback great, relieved to have it over. Keynote speakers were great there is a link to resources at the end of my blog post. Dorothy's presentation on Google Keep was one of my favourites, I can see this app making a difference to my life as a teacher and personally too. Dorothy rocked the demo slam and all my other colleagues presented well. There was a real sense of whanaungatanga and support for each other which was awesome. Dinner down by the Parramatta river after mixing and mingling with the presenters was a lovely way to end the day. 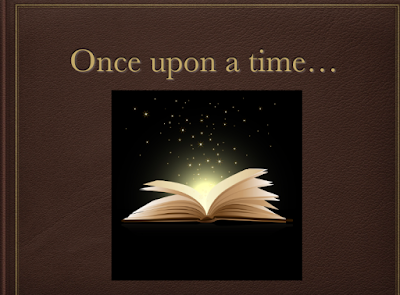 Once Upon Our Time Digital Storytelling with Heart. A dynamic lady who I enjoyed listening to and learning from. Adobe Spark is a great tool and I also enjoyed learning about the 6 words stories and how to used story spine in the classroom. I also attended one of my colleagues presentations Zac Moran, on video making in the classroom and got some great ideas from him on how I can make some amazing videos easily. This may also come in handy for my inquiry. Dinner at the Bavarian Restaurant was a nice way to round off the day! After some discussion the staff came up with the following statements to break down the key competency self management. We went around each poster and wrote specific goals relating to each statement. Below are the posters. 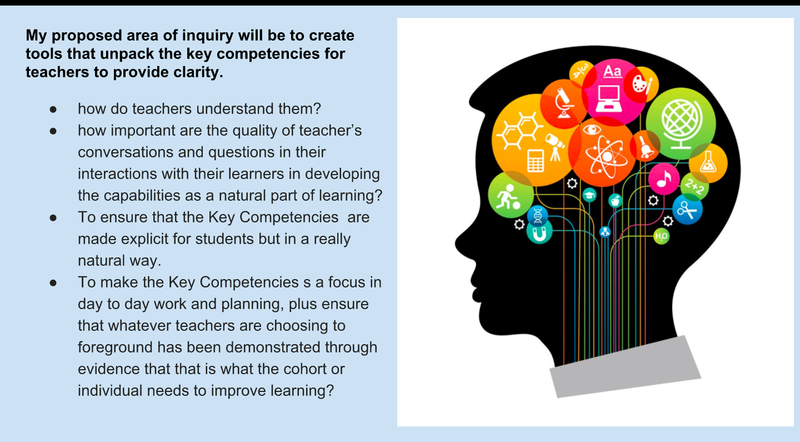 As part of my inquiry I have held a staff hui to collaborate with the other teachers at the school to gain a better understanding of where we are at regarding the self management key competency. 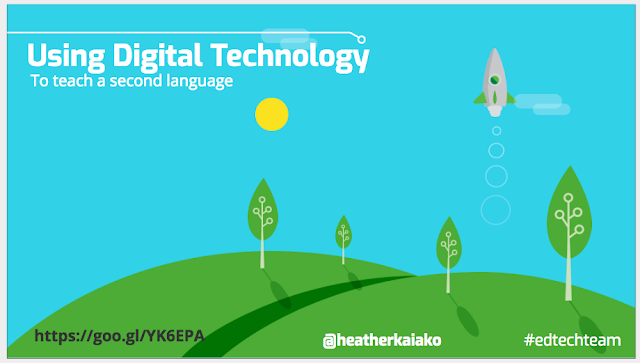 I started witha short slide presentation explaining my inquiry briefly. This morning we all met up at the KPMG head office building to discuss our design thinking process and where we were up to. Most of us had reflected since our last hui and changed our focus question or direction. 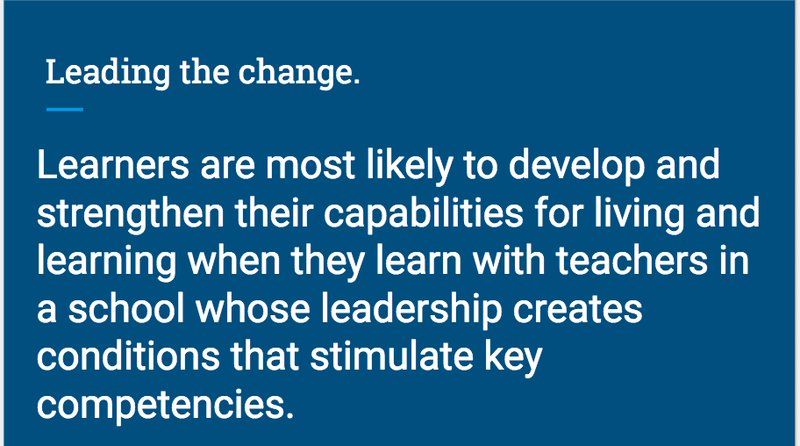 The learning of the key competencies needs to start at the top and then once teachers are familiar with what they look like, sound like and feel like they can then use this knowledge to inform their planning and classroom delivery. So where to now?? A prototype needs to be designed so that I have direction for my next stage. I am hugely grateful to KPMG for the opportunity to create and explore ideas with my colleagues in such a vibrant, motivating space. Thank you also Justine for your time and feedback today. Using Padlet as a Collaborative Brainstorming Tool. It's Not A Planet, It's My Home. Creative Writing Examples.